Your Real Estate Whisperer – "Because YOU Matter"
I am “Your Real Estate Whisperer” for Ascension Parish. What that means to you, the customer. I have said it many times, I’m not a set-the-world-on-fire type of Real Estate agent. Instead, I work on building a relationship with each one of my clients here In Ascension Parish. They get personalized treatment from me because my clients become part of my life due to the relationship created with them, I live here and I love Ascension Parish so it’s important for me to show you all it has to offer. 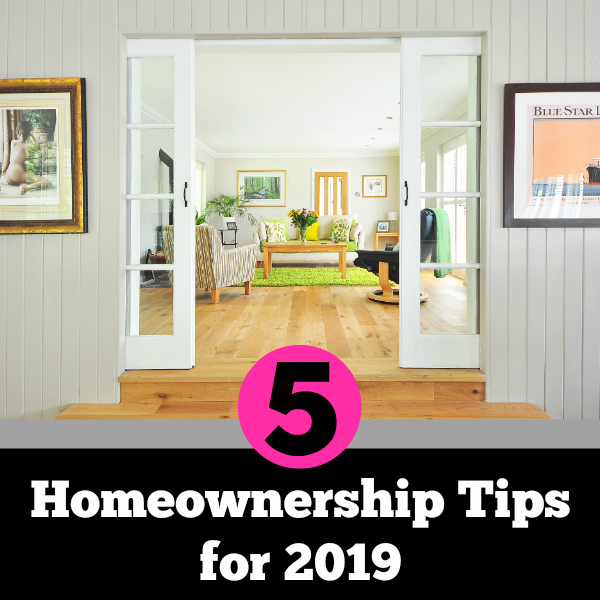 I handhold each one of my clients personally taking the stress away from the process of home buying or selling whether here in Ascension Parish or any of the surrounding areas. I have tagged myself Your Real Estate Whisperer because I work for you making the experience calming and joyful. Most realtors consist of a “team” of agents shuffling you around that can’t be reached unless it’s a “call day”; that’s not me. I am here for you morning, noon and night. I’m ready to be a service to YOU and your real estate transaction – creating a relationship of a lifetime. 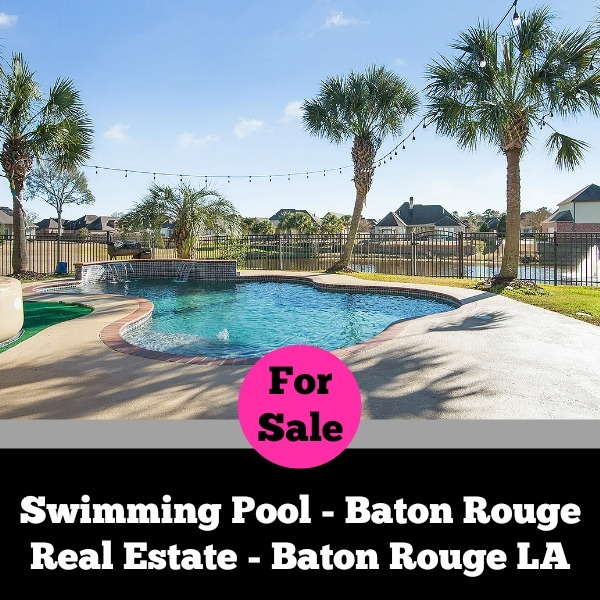 I am personally invested in making your transaction one you can tell everyone in the community of Ascension Parish. 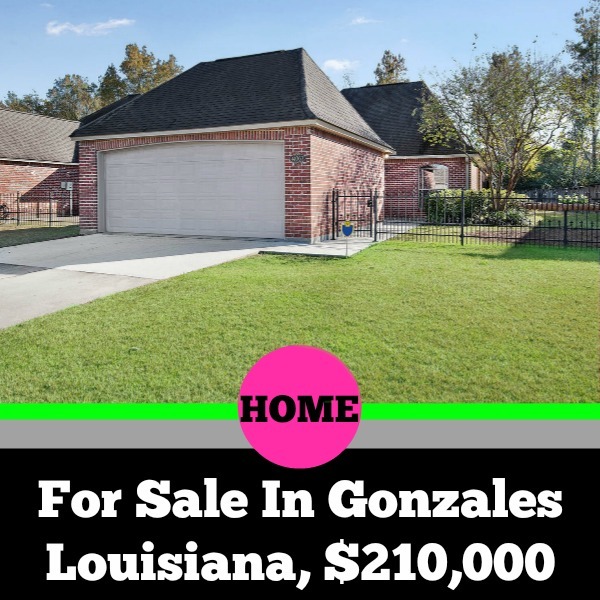 Ascension Parish is my home and I’d love it to be your home too.